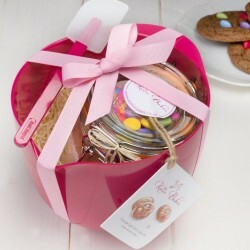 When it comes to baking, Katie Bakes believe in keeping it simple. 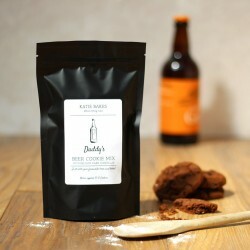 High quality British ingredients including British Flour, Belgian Chocolate are expertly combined in every mix, all of which have been rigorously put through their paces by a team of testers including husbands, friends and kids! Just add butter and eggs for the perfect result, every time. 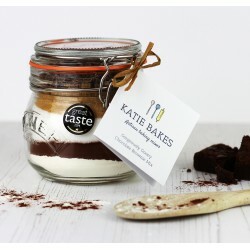 With absolutely no artificial colours or flavourings and adorable packaging - Katie Bakes mixes make for a deliciously original gift. 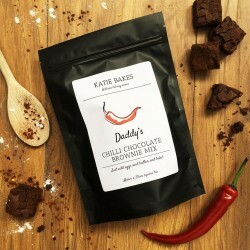 Katie's baking mixes have been featured everywhere from Country Living Magazine to the Daily Express - as well as being proud holders of a 2014 Great Taste Award.